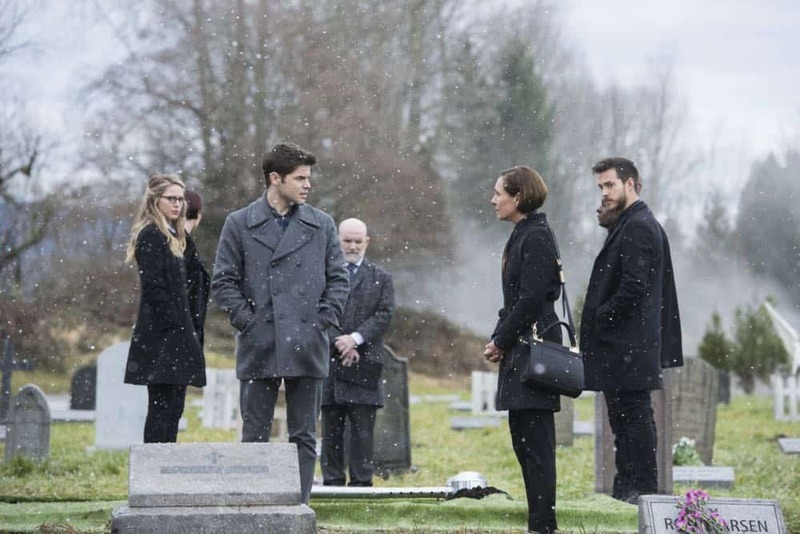 “Schott Through the Heart” OSCAR-NOMINATED ACTRESS LAURIE METCALF GUEST STARS – When Winn’s (Jeremy Jordan) father dies, his estranged mother, Mary (guest star Laurie Metcalf), reappears trying to reconnect and to explain why she abandoned him all those years ago. Winn is too embittered from his rough childhood to forgive her but when a copycat Toyman attacks, the two must work together to stop him. 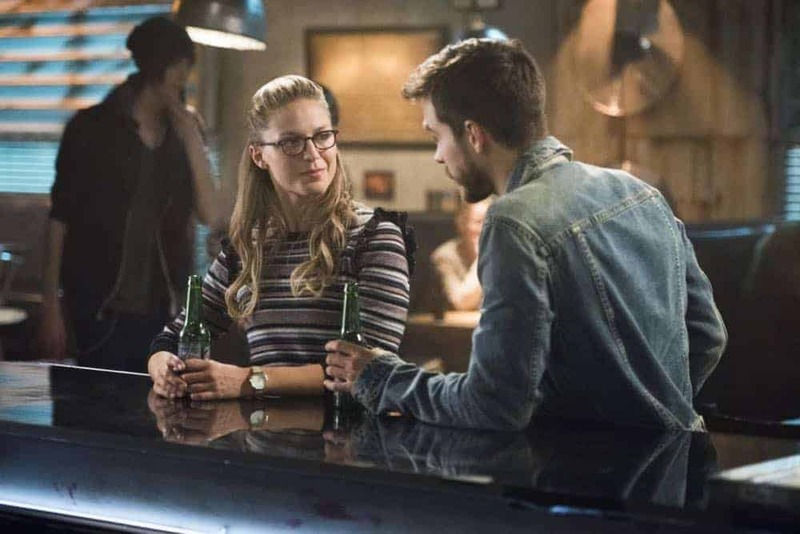 Mon-El (Chris Wood) tells Kara (Melissa Benoist) something important about the Worldkillers, and Alex (Chyler Leigh) becomes suspicious of Myr’nn’s (guest star Carl Lumbly) recent behavior. 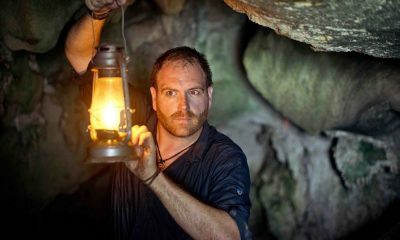 Glen Winter directed the episode written by Caitlin Parrish & Derek Simon (#314). 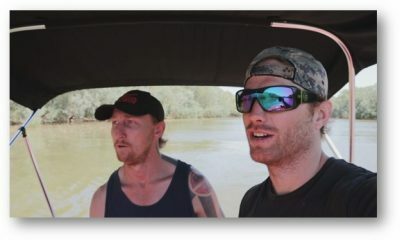 Original airdate 4/16/2018. 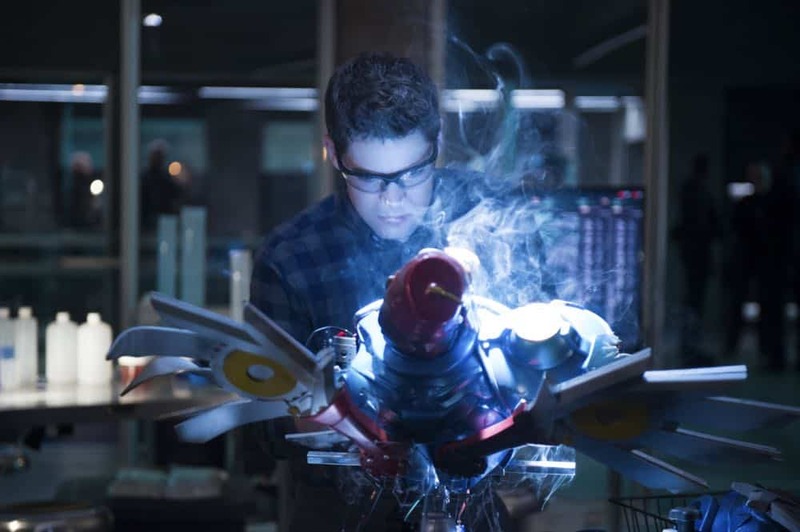 SUPERGIRL Season 3 Episode 14 Photos Schott Through The Heart. 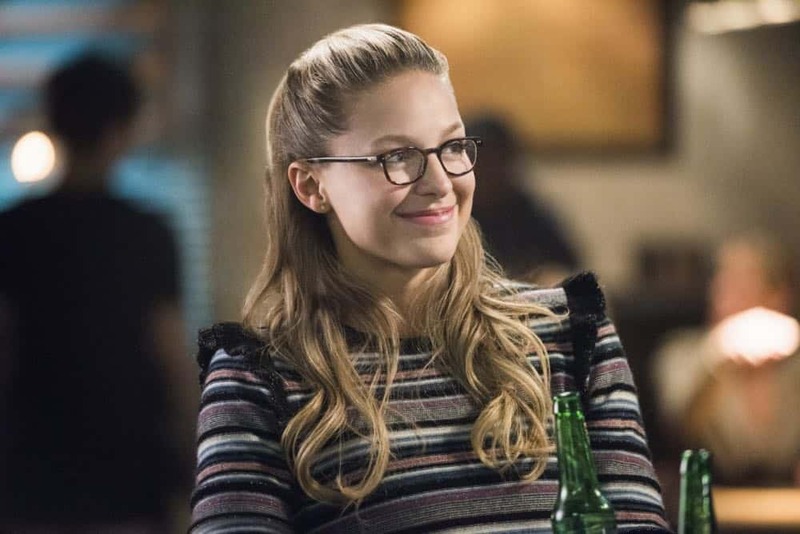 When she was 12 years old, Kara Zor-El escaped the doomed planet Krypton and was sent to Earth where she was protected and raised by her foster parents, Jeremiah (Dean Cain) and Eliza Danvers (Helen Slater) and her foster sister, Alex (Chyler Leigh). 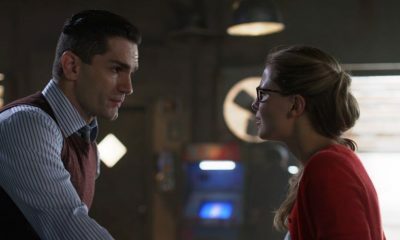 Under their supervision, Kara learned to conceal the phenomenal powers she shares with her famous cousin, Superman (Tyler Hoechlin), in order to keep her identity a secret. Years later, Kara was living a “normal” life in National City, assisting media mogul and fierce taskmaster Cat Grant (Calista Flockhart) and working with her famous friend, photographer James Olsen (Mehcad Brooks), who Grant hired away from Metropolis’s Daily Planet. When Alex’s life was threatened in a plane crash, Kara took to the sky to rescue her. In the aftermath, Kara decided she could no longer sit on the sidelines and came out as Supergirl. She now balances her job as a reporter at CatCo Worldwide Media with her work at the Department of Extra-Normal Operations (DEO), a super-secret government agency run by J’onn J’onzz/the Martian Manhunter (David Harewood), where Alex also works, as does Kara’s good friend Winn Schott (Jeremy L. Jordan). In Season One, Supergirl soared – fighting crime and battling various villains. In Season Two, Supergirl continued to come into her own as America’s hero, while finding a new best friend in Lex Luthor’s sister, Lena Luthor (Katie McGrath) and finding love with rakish alien Mon-El (Chris Wood), who she inspired to be a hero. In the end though, Kara was forced to sacrifice this love in order to save National City from an alien invasion. 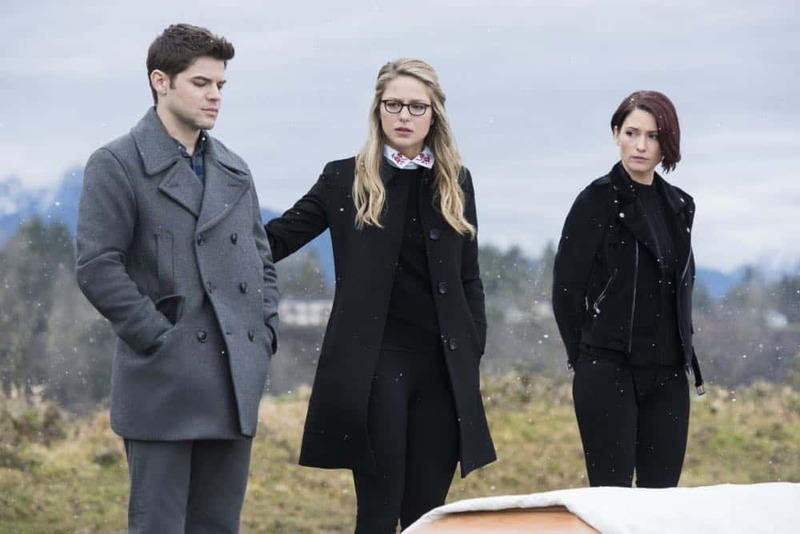 Now, in Season Three, Kara is grappling with the sacrifices she’s made and deciding if she should give up her human identity altogether. Being human and vulnerable is hard. 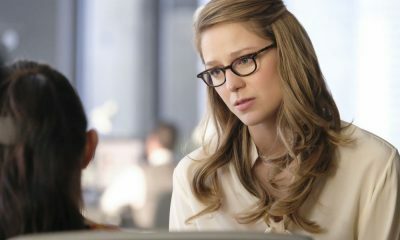 Maybe she’s better off embracing her alien DNA and only being the “Girl of Steel.” As Kara struggles with her path forward, she continues to work with the DEO to battle all threats to National City, including new villains Morgan Edge (Adrian Pasdar), and the “Worldkiller,” known as Reign (Odette Annable). 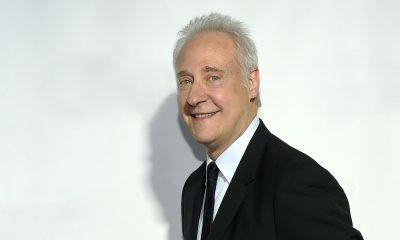 Distributed worldwide by Warner Bros. International Television Distribution, SUPERGIRL is executive produced by Greg Berlanti (“Arrow,” “The Flash”), Jessica Queller (“Gilmore Girls,” “Felicity”), Robert Rovner (“Crossing Jordan,” “American Dreams”), and Sarah Schechter (“Blindspot,” “The Mysteries of Laura”). Supergirl is based on the characters created by Jerry Siegel and Joe Shuster and appearing in DC Comics, by special arrangement with the Jerry Siegel Family. 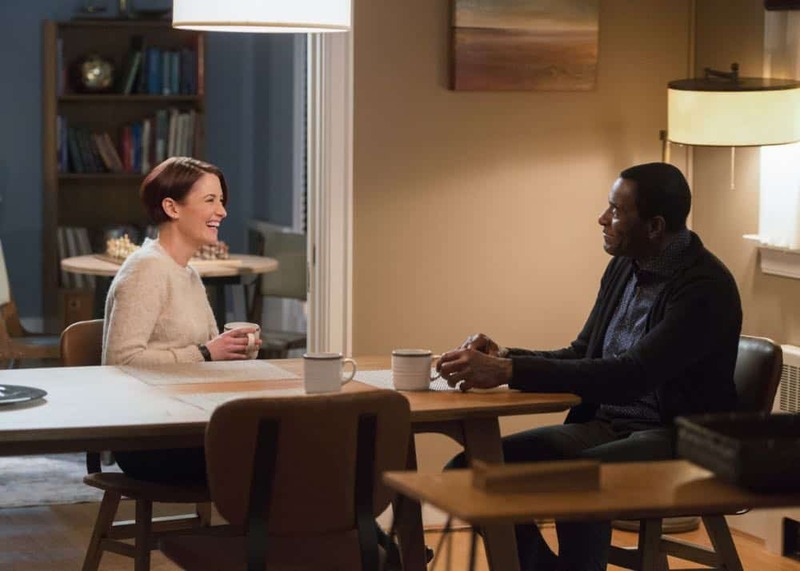 Supergirl — “Schott Through the Heart” — Image Number: SPG314c_0225.jpg — Pictured (L-R): Chyler Leigh as Alex and Carl Lumbly as MÃÂyrnn JÃÂonzz — Photo: Diyah Pera/The CW — ÃÂ© 2018 The CW Network, LLC. All rights reserved. Supergirl — “Schott Through the Heart” — Image Number: SPG314a_0008.jpg — Pictured (L-R): Jeremy Jordan as Winn and Laurie Metcalf as Mary McGowan — Photo: Diyah Pera/The CW — ÃÂ© 2018 The CW Network, LLC. All rights reserved. 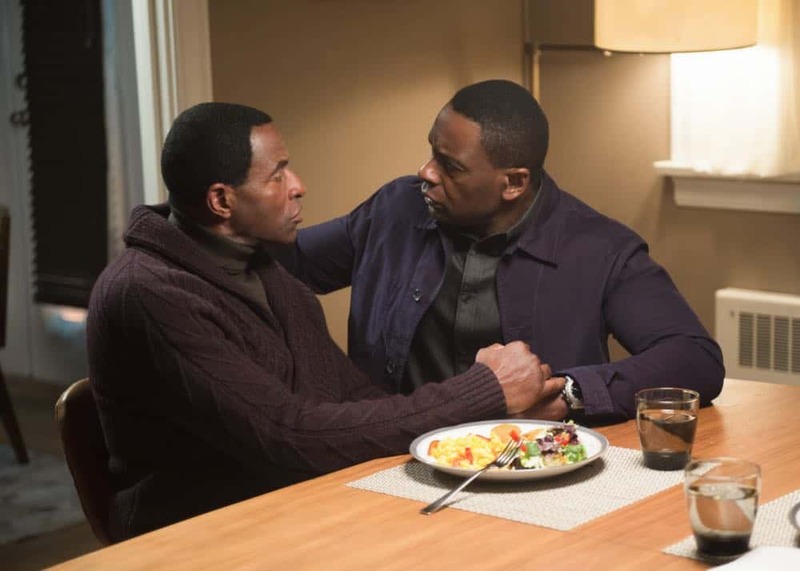 Supergirl — “Schott Through the Heart” — Image Number: SPG314c_0285.jpg — Pictured (L-R): Carl Lumbly as MÃÂyrnn JÃÂonzz and David Harewood as Hank/J’onn — Photo: Diyah Pera/The CW — ÃÂ© 2018 The CW Network, LLC. All rights reserved. Supergirl — “Schott Through the Heart” — Image Number: SPG314b_0459.jpg — Pictured: Melissa Benoist as Kara/Supergirl — Photo: Dean Buscher/The CW — ÃÂ© 2018 The CW Network, LLC. All rights reserved. Supergirl — “Schott Through the Heart” — Image Number: SPG314b_0443.jpg — Pictured (L-R): Melissa Benoist as Kara/Supergirl and Chris Wood as Mon-El — Photo: Dean Buscher/The CW — ÃÂ© 2018 The CW Network, LLC. All rights reserved. 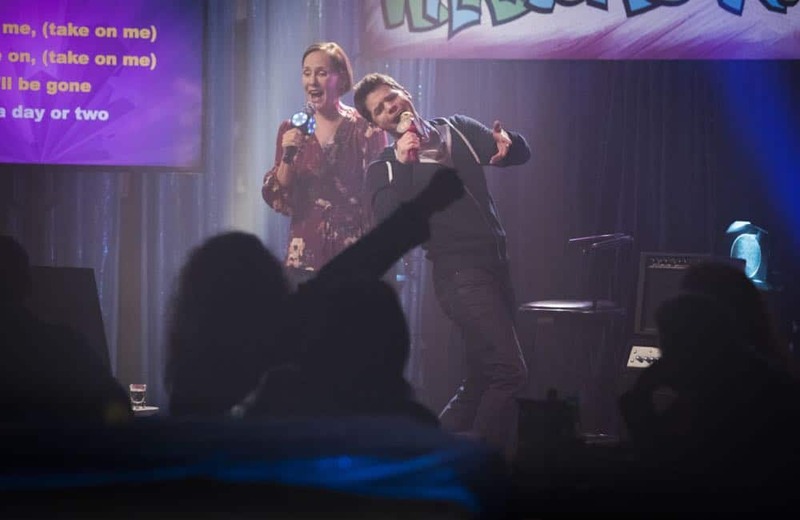 Supergirl — “Schott Through the Heart” — Image Number: SPG314b_0330.jpg — Pictured (L-R): Laurie Metcalf as Mary McGowan and Jeremy Jordan as Winn — Photo: Dean Buscher/The CW — ÃÂ© 2018 The CW Network, LLC. All rights reserved. 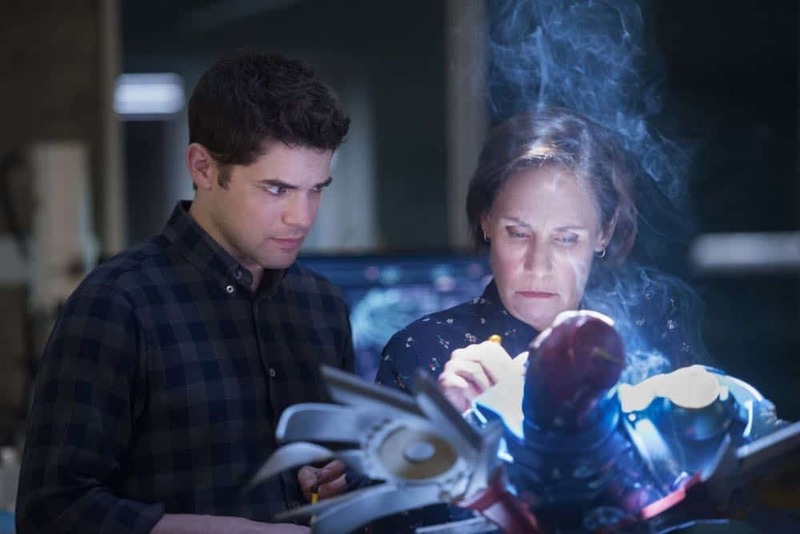 Supergirl — “Schott Through the Heart” — Image Number: SPG314b_0286.jpg — Pictured (L-R): Jeremy Jordan as Winn and Laurie Metcalf as Mary McGowan — Photo: Dean Buscher/The CW — ÃÂ© 2018 The CW Network, LLC. All rights reserved. 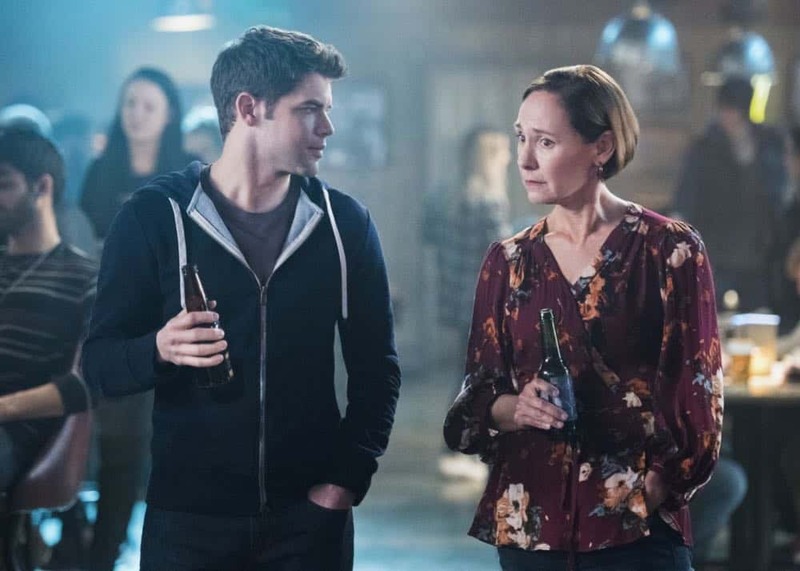 Supergirl — “Schott Through the Heart” — Image Number: SPG314b_0182.jpg — Pictured (L-R): Jeremy Jordan as Winn and Laurie Metcalf as Mary McGowan — Photo: Dean Buscher/The CW — ÃÂ© 2018 The CW Network, LLC. All rights reserved. 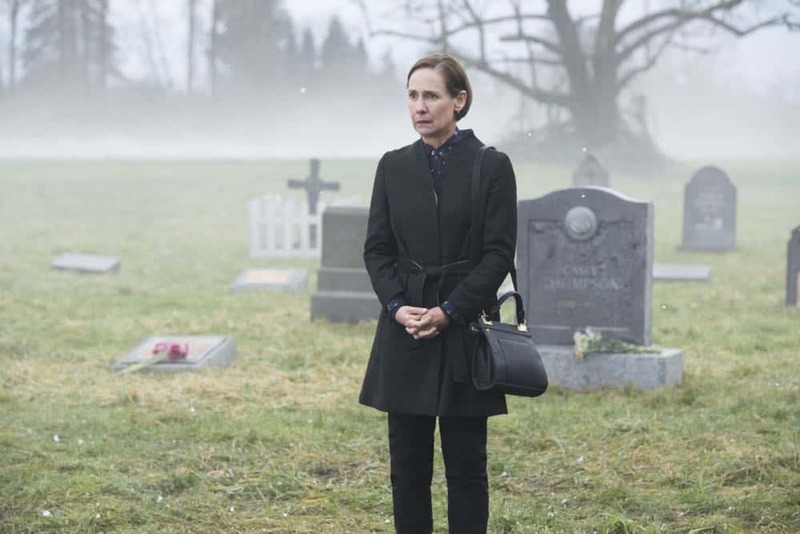 Supergirl — “Schott Through the Heart” — Image Number: SPG314b_0171.jpg — Pictured: Laurie Metcalf as Mary McGowan — Photo: Dean Buscher/The CW — ÃÂ© 2018 The CW Network, LLC. All rights reserved. 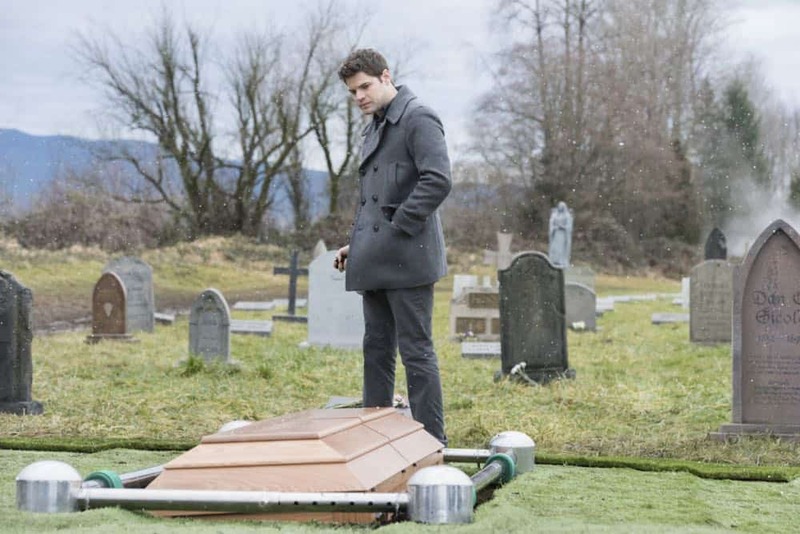 Supergirl — “Schott Through the Heart” — Image Number: SPG314b_0131.jpg — Pictured: Jeremy Jordan as Winn — Photo: Dean Buscher/The CW — ÃÂ© 2018 The CW Network, LLC. All rights reserved. 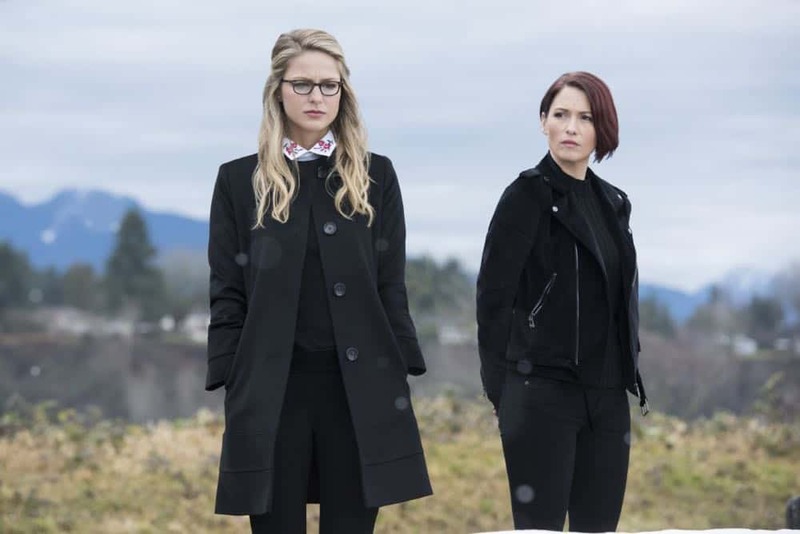 Supergirl — “Schott Through the Heart” — Image Number: SPG314b_0092.jpg — Pictured (L-R): Melissa Benoist as Kara/Supergirl and Chyler Leigh as Alex — Photo: Dean Buscher/The CW — ÃÂ© 2018 The CW Network, LLC. All rights reserved. Supergirl — “Schott Through the Heart” — Image Number: SPG314b_0080.jpg — Pictured (L-R): Jeremy Jordan as Winn, Melissa Benoist as Kara/Supergirl and Chyler Leigh as Alex — Photo: Dean Buscher/The CW — ÃÂ© 2018 The CW Network, LLC. All rights reserved. 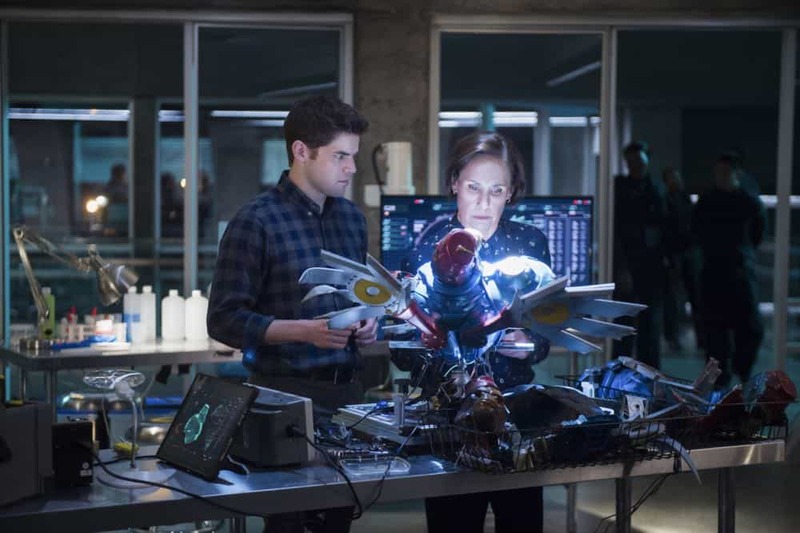 Supergirl — “Schott Through the Heart” — Image Number: SPG314b_0067.jpg — Pictured (L-R): Melissa Benoist as Kara/Supergirl, Jeremy Jordan as Winn, Laurie Metcalf as Mary McGowan and Chris Wood as Mon-El — Photo: Dean Buscher/The CW — ÃÂ© 2018 The CW Network, LLC. All rights reserved. 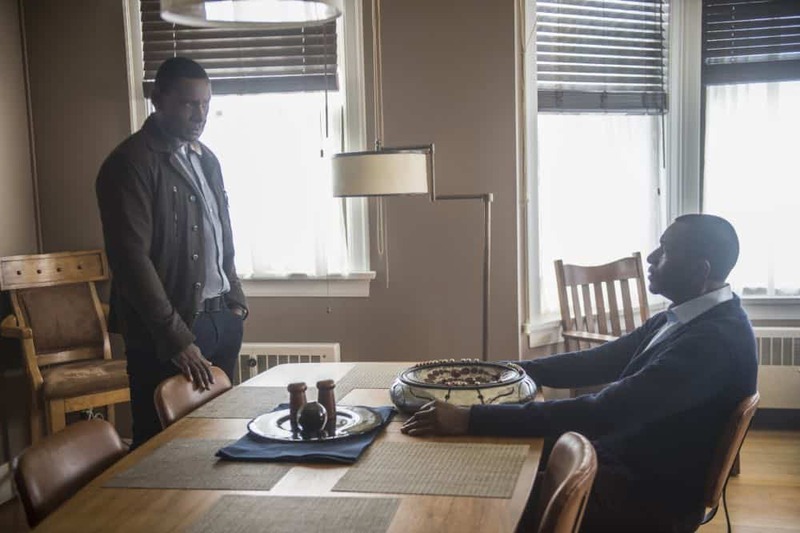 Supergirl — “Schott Through the Heart” — Image Number: SPG314c_0056.jpg — Pictured (L-R): Chyler Leigh as Alex, Carl Lumbly as MÃÂyrnn JÃÂonzz and David Harewood as Hank/J’onn — Photo: Diyah Pera/The CW — ÃÂ© 2018 The CW Network, LLC. All rights reserved. Supergirl — “Schott Through the Heart” — Image Number: SPG314c_0020.jpg — Pictured (left): David Harewood as Hank/J’onn and Carl Lumbly as MÃÂyrnn JÃÂonzz — Photo: Diyah Pera/The CW — ÃÂ© 2018 The CW Network, LLC. All rights reserved. 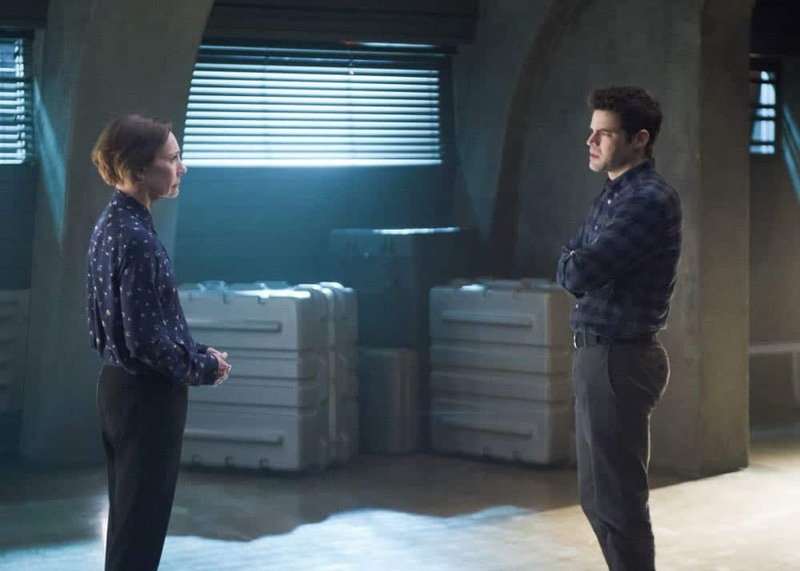 Supergirl — “Schott Through the Heart” — Image Number: SPG314a_0073.jpg — Pictured (L-R): Jeremy Jordan as Winn and Laurie Metcalf as Mary McGowan — Photo: Diyah Pera/The CW — ÃÂ© 2018 The CW Network, LLC. All rights reserved. 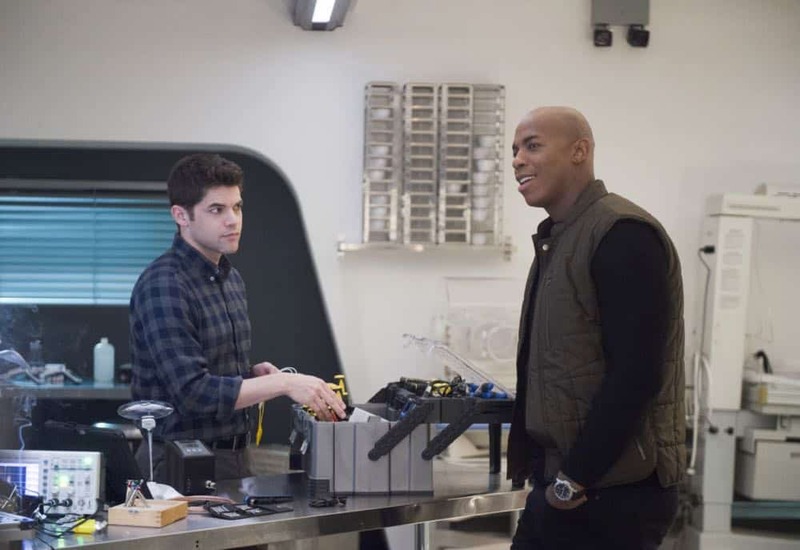 Supergirl — “Schott Through the Heart” — Image Number: SPG314a_0103.jpg — Pictured (L-R): Jeremy Jordan as Winn and Mehcad Brooks as James Olsen/Guardian — Photo: Diyah Pera/The CW — ÃÂ© 2018 The CW Network, LLC. All rights reserved. Supergirl — “Schott Through the Heart” — Image Number: SPG314a_0114.jpg — Pictured: Laurie Metcalf as Mary McGowan — Photo: Diyah Pera/The CW — ÃÂ© 2018 The CW Network, LLC. All rights reserved. 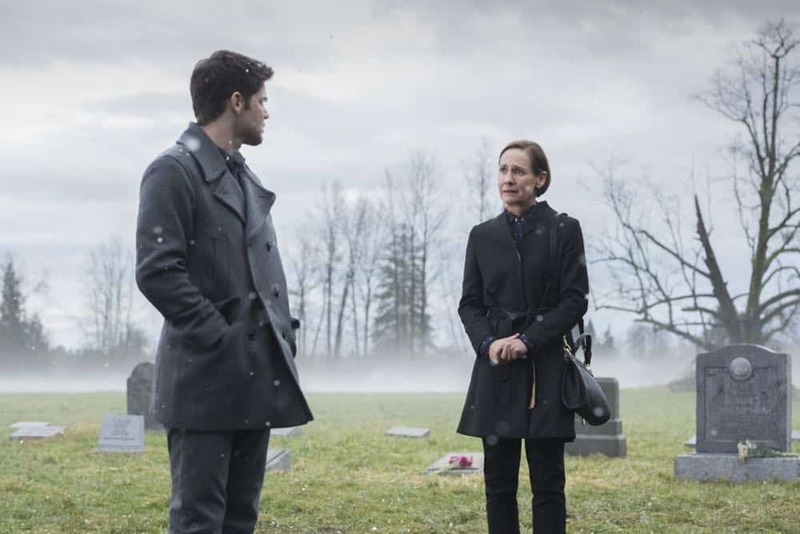 Supergirl — “Schott Through the Heart” — Image Number: SPG314a_0286.jpg — Pictured (L-R): Laurie Metcalf as Mary McGowan and Jeremy Jordan as Winn — Photo: Diyah Pera/The CW — ÃÂ© 2018 The CW Network, LLC. All rights reserved. 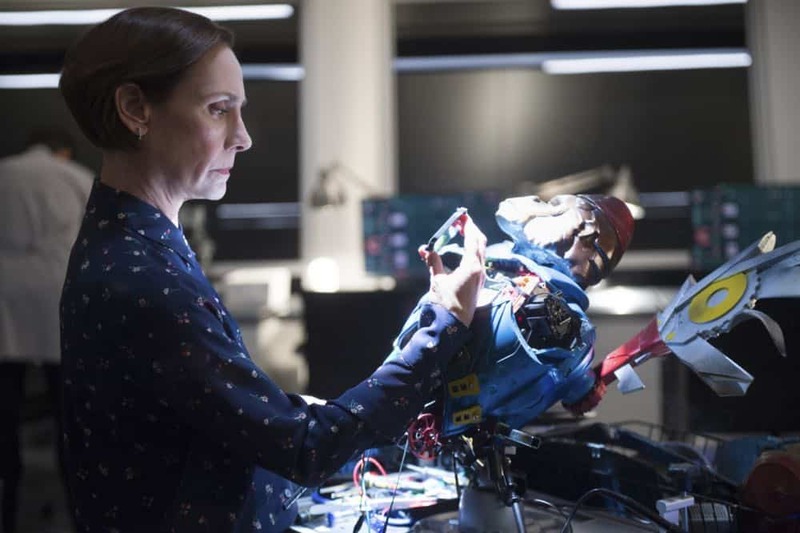 Supergirl — “Schott Through the Heart” — Image Number: SPG314a_0013.jpg — Pictured: Laurie Metcalf as Mary McGowan — Photo: Diyah Pera/The CW — ÃÂ© 2018 The CW Network, LLC. All rights reserved.